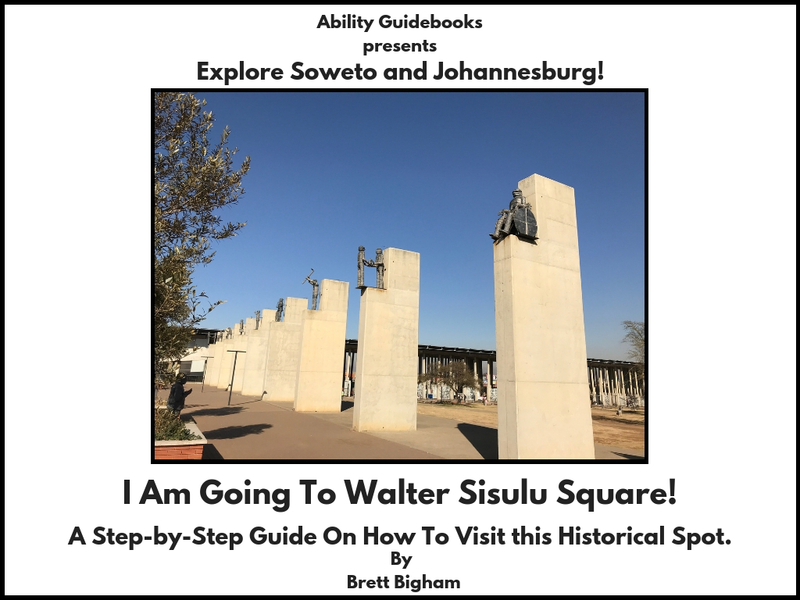 Previous Previous post: Johannesburg Has Their First Ability Guidebook! I Am Going to the Nelson Mandela House! Free online autism support! Next Next post: A New Ability Guidebook for the District Six Museum in Cape Town, South Africa!